Bowling Green looks to end the first half of their WCHA season strong as they travel to Houghton, MI to face the Huskies. 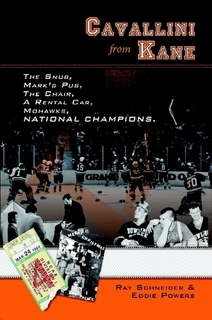 Click here for ticket information from Michigan Tech. Adam Berkle and Ryan Carpenter are still injured and won’t be playing this weekend. Berkle might be available for the Three Rivers Classic while Carpenter is on track for a return at Alabama-Huntsville. Michigan Tech is tied with the Falcons in the WCHA with 11 points, but have played two less games. The Huskies are led offensively by Alex Petan (8-7-15) and Tanner Kero (6-6-12). Michigan Tech leads the WCHA in penalty minutes with 314 (17.4/game).